Show off your swagger -- you don't care what non-birders think, do you? 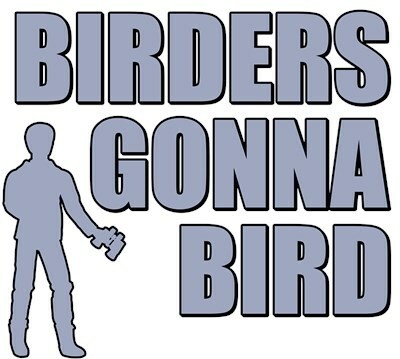 Nothing's gonna stop you from doing what you do, and that's birding. Especially hate's not gonna stop you. Strut on, birder! To order by phone, call toll-free at 1-877-809-1659 from Monday - Saturday 9:00am - 9:00pm EST. You'll need to note the Product Number 030-1316696455 to make your order.